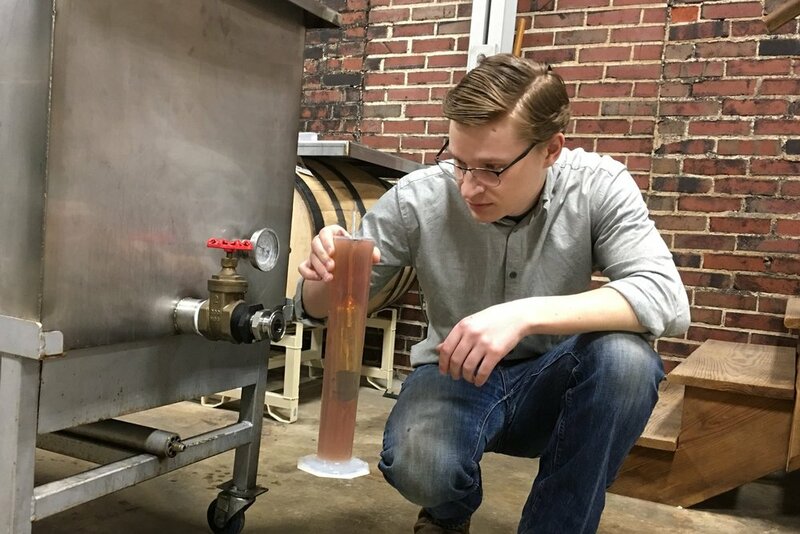 Minglewood Distilling Company is a small batch, micro distillery located in Wooster, OH. We hand craft our spirits from locally sourced ingredients. Attention to detail and premiere ingredients result in an unforgettable experience. Tour our distillery and try our spirits. Registration is recommended for tours. Please reserve your spot by registering for tickets below. Private group tours are available for your special event. Please email info@minglewooddistilling.com for more information. Prefer to just taste our spirits? No problem. The tasting experience allows you to try our spirits in our tasting room. 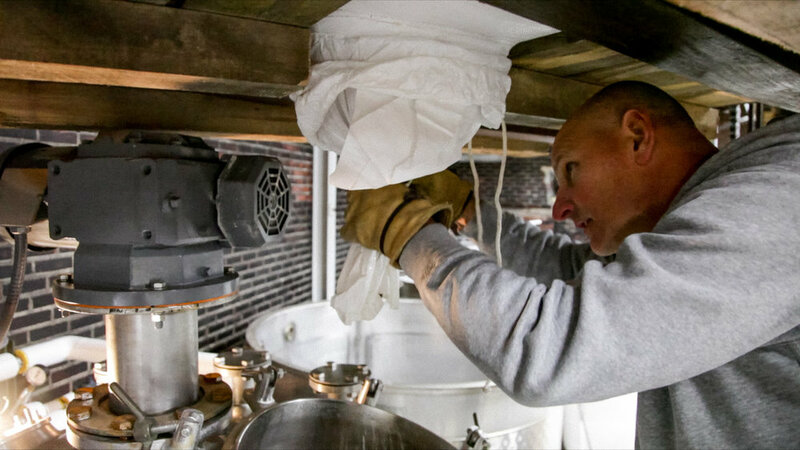 The Minglewood Distilling Company is located in a historic ice house in downtown Wooster, Ohio. The building originally housed our namesake, the Minglewood Coal and Ice Company; which operated from the 1880’s until the 1950’s and delivered coal and blocks of ice to homes in Wooster. Today the Minglewood building houses a somewhat different business. 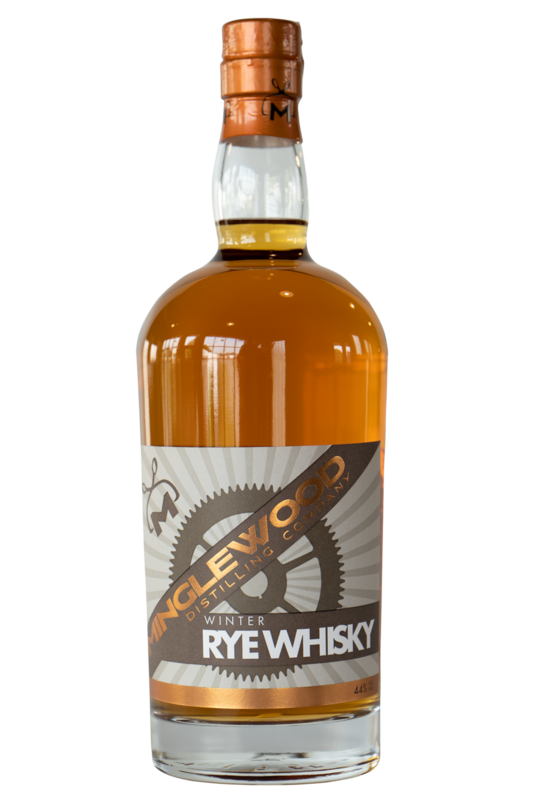 Operated by Mark Morrison and his son, Andy Morrison, the distillery is putting to use the abundance of locally grown, high-quality grain and has resurrected a long Wayne County tradition of producing Rye Whisky. Mark’s talents and passion transformed Minglewood from an old ice plant into a modern craft distillery and tasting room. 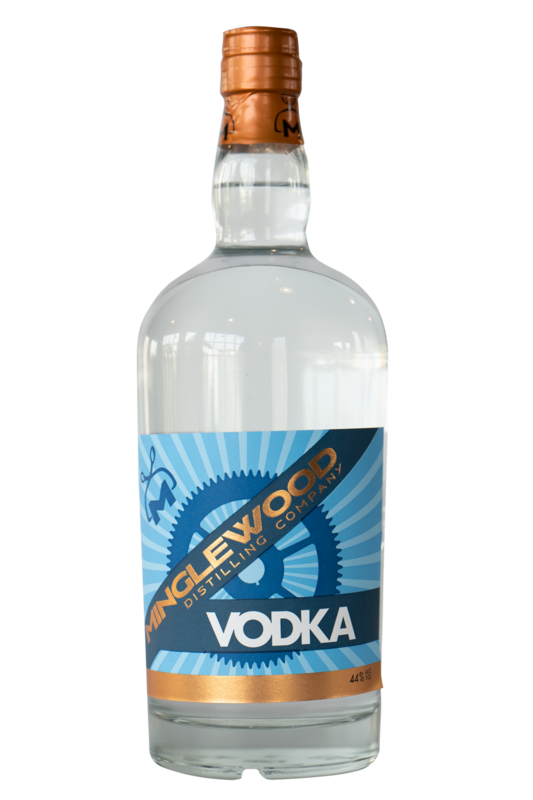 Just like its namesake, The Minglewood Distilling Company strives to be “a model of its kind.” Minglewood takes great pride in crafting high-quality spirits and sourcing ingredients from Wayne County’s rich local farmland and our hard-working neighbors. In 1880, James Mullins founded a coal mine near Massillon. Customary for the time, Mullins was asked to give it a name. He inquired as to the names of neighboring mines. The Beachwood and The Oakwood mines were both nearby. "We'll just mingle with the others and call this one "Minglewood." Mr. Mullins would go on to build the Minglewood Coal & Ice Co. that now houses our distillery and tasting room. In 1921, the Minglewood Ice Plant was built as an extension of the coal and building supplies business. Declared “a model of its kind,” the company was renowned for modern technology and excellent service. In 1922, The Minglewood Coal & Ice Co. began producing and delivering 25-100 lb. blocks of ice to homes and businesses in the City of Wooster, Ohio. Minglewood faithfully served the local community for 38 years until modern refrigeration and heating changed the industry and closed the business. The building fell into disrepair and sat vacant for years until Mark Morrison saw its potential, purchased it, and refurbished it into a home for the production and tasting of craft spirits. 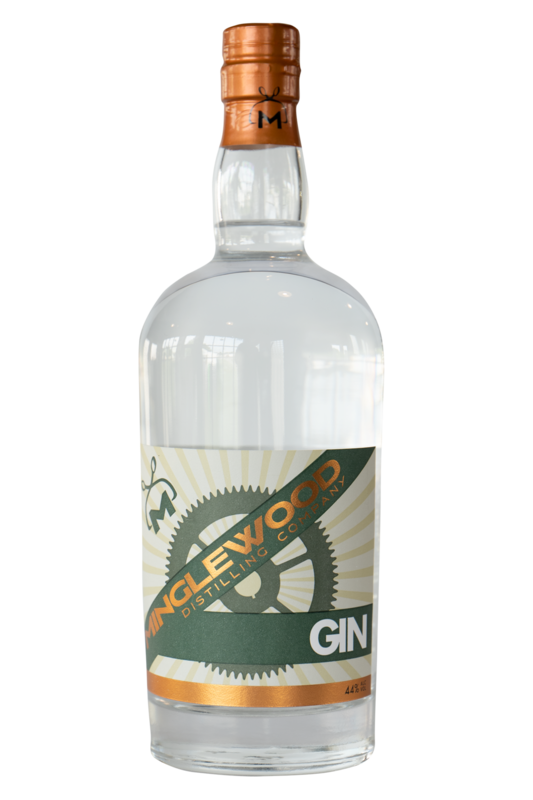 Order Minglewood Distilling Company eGift Cards online and give the perfect gift. Send gift cards instantly to anyone. Powered by Square Gift Cards.